Why translation is sometimes not enough? Translation is the process of converting your message into another language, keeping the content and style of the original. Translators aim to produce a text that is equivalent. It is all about finding the most similar words in the target language. Localisation, on the other hand, can be seen as a different and broader discipline. The localisation process consists of an important additional step where the translator aims to modify the message so it is better suited to the target market, to achieve the desired impact. Localisation does not always include the translation process. Sometimes it can be just about an adaptation of a product for a specific culture or region. A professional localisation service is always based on a profound cultural understanding of the norms and practices applied in the target country. But sometimes even the biggest companies underestimate the importance of localisation and launch their product into a foreign market without proper research. 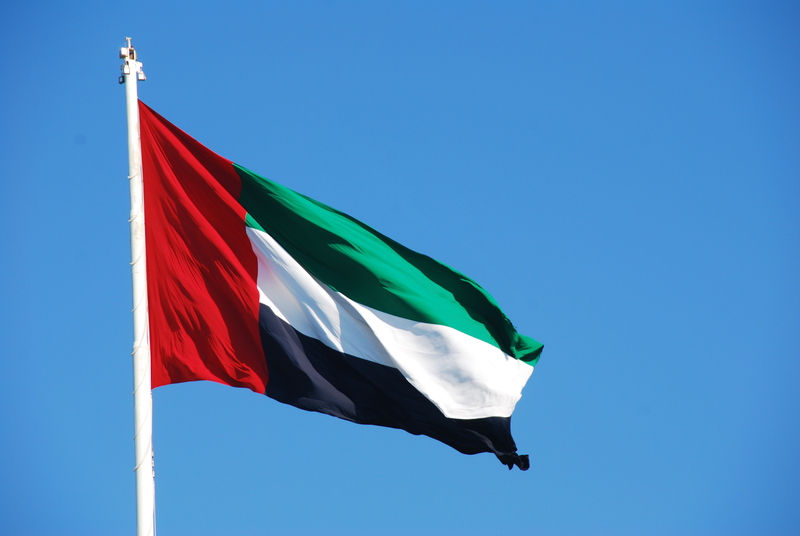 In 2011 the sportswear giant producer Puma targeted the UAE (United Arabic Emirates) market with shoes featuring the UAE flag colours. The locals expressed deep discontent about the use of their national colours. It is seen as highly disrespectful to depict national symbol on shoes. The company issued an apology and were forced to remove shoes from stores, at great cost and embarrassment. Localisation strives for a creation of a product that can succeed in the target market, which matches the local demand. A professional localisation service is able to provide you with advice on a range of topics – including whether the images you want to use ought to be changed or whether your slogans are appropriate for your target market. If you do not want to take a wrong step, be sure to consider the culture of your target market.